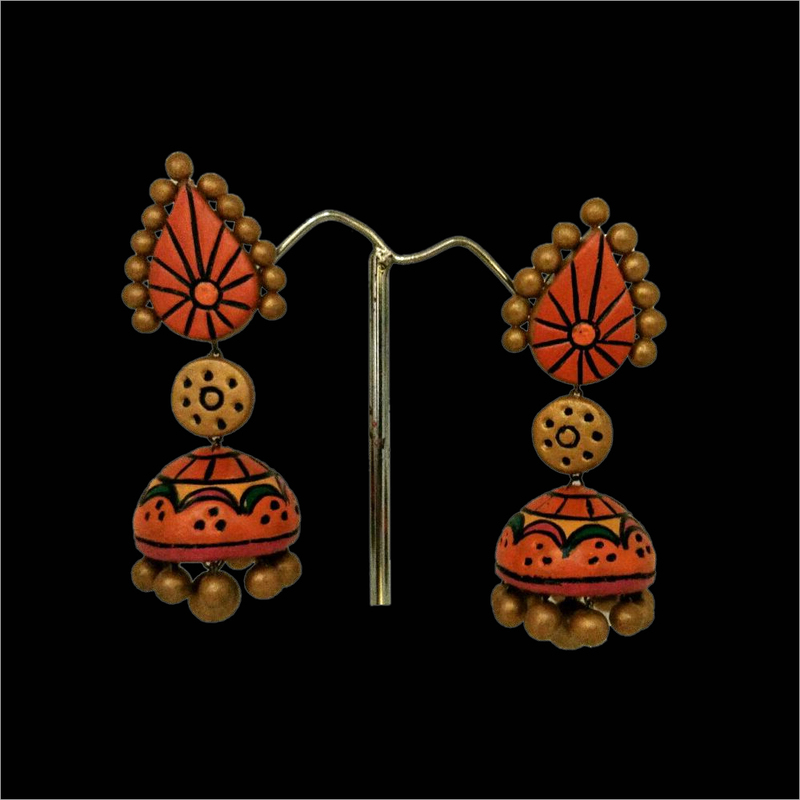 Our elegant collection of Terracotta Bird Jhumka is highly demanded in the market for its intricate designing pattern. 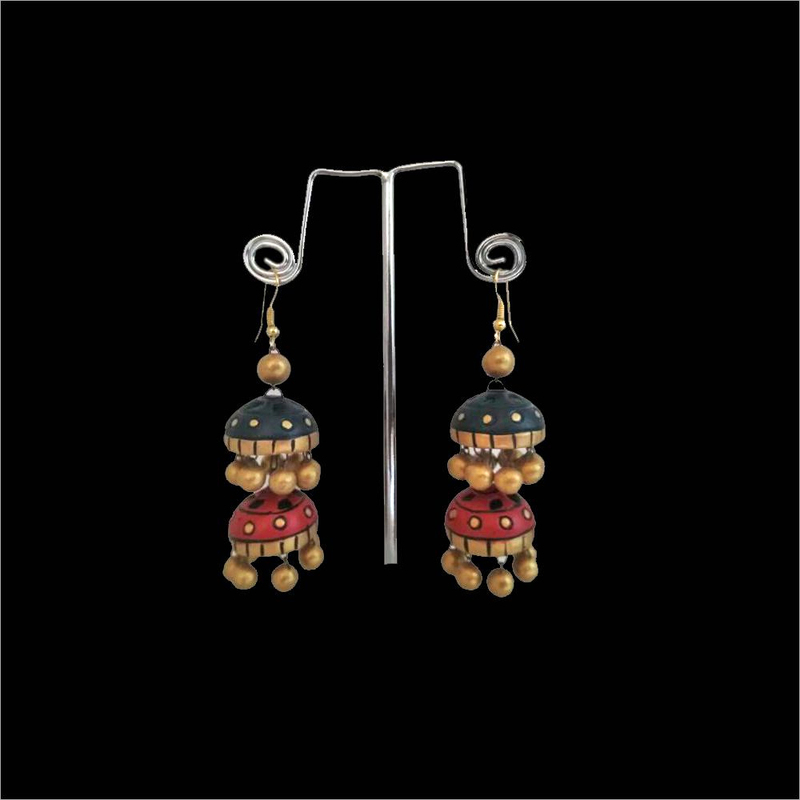 It is designed under the guidance of expert craftsmen who use teracotta material i.e. 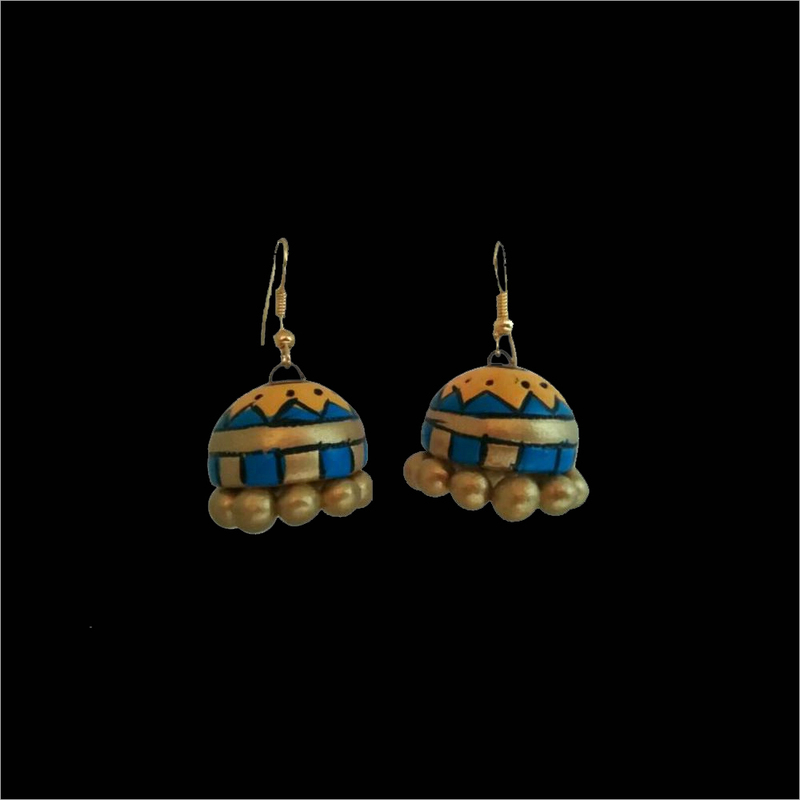 'made from natural clay'. 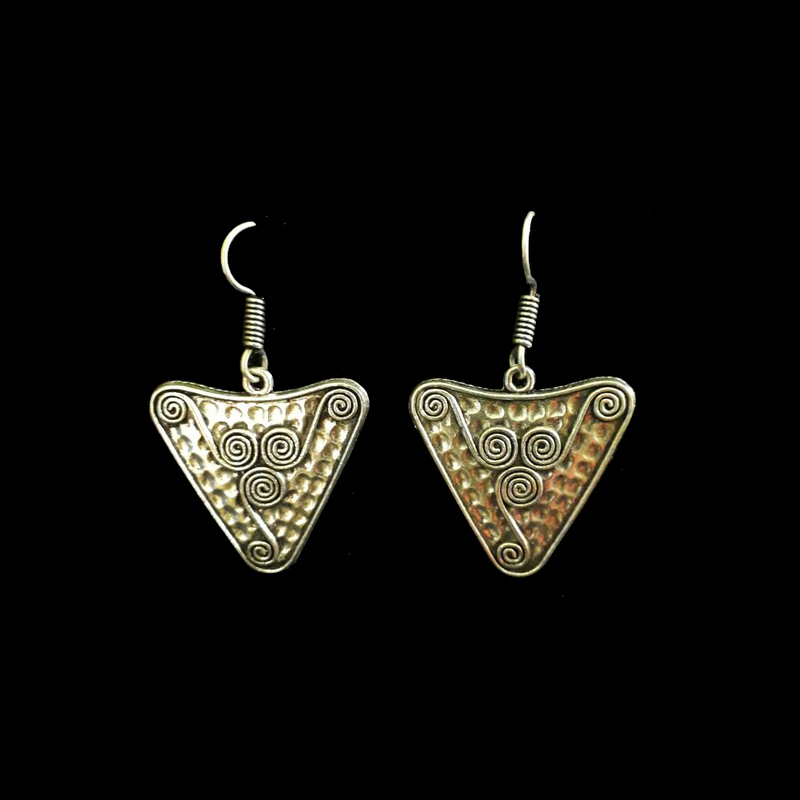 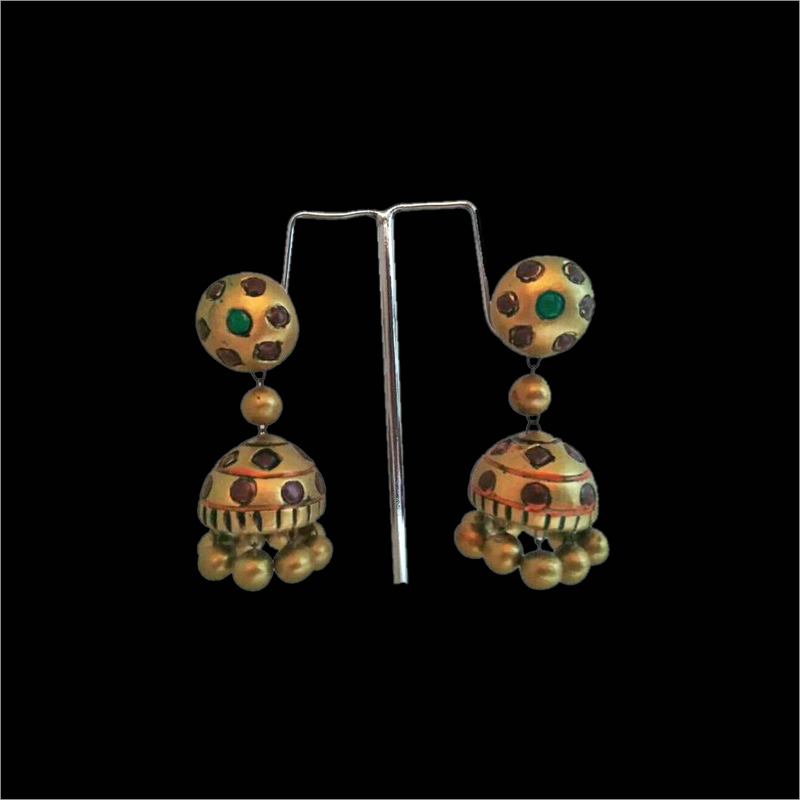 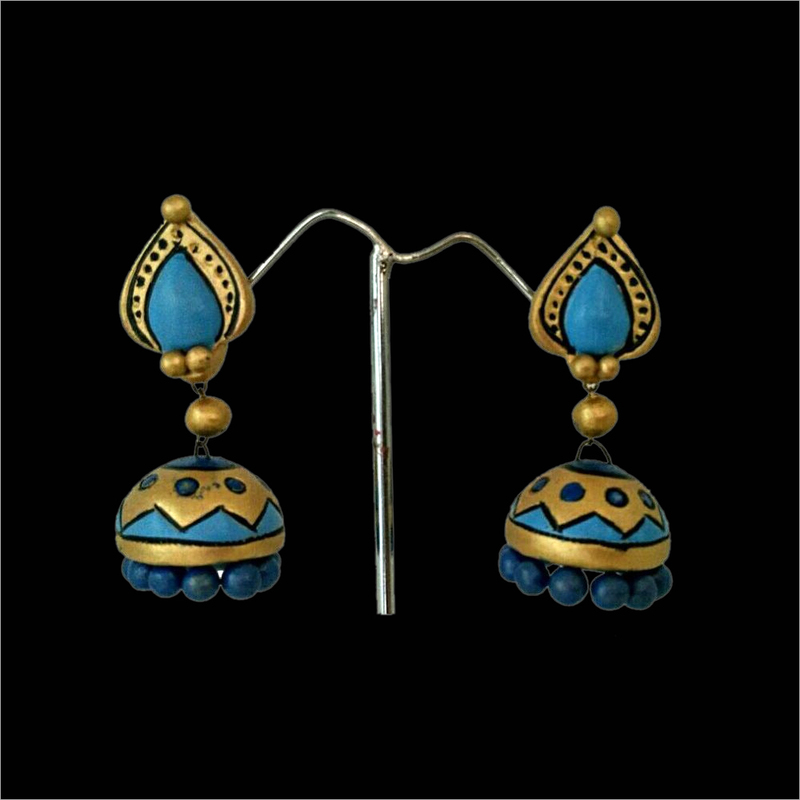 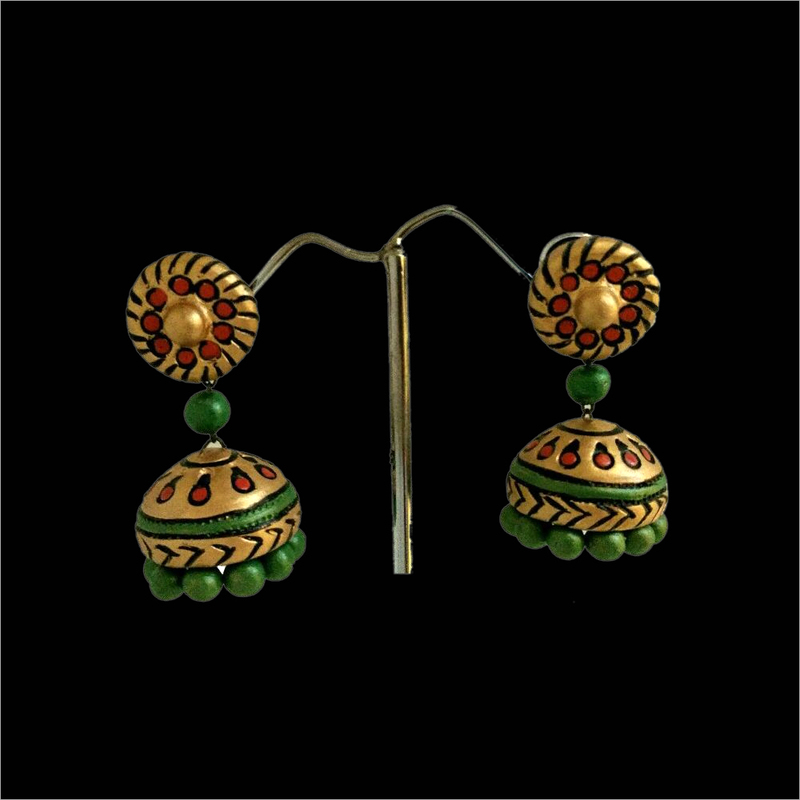 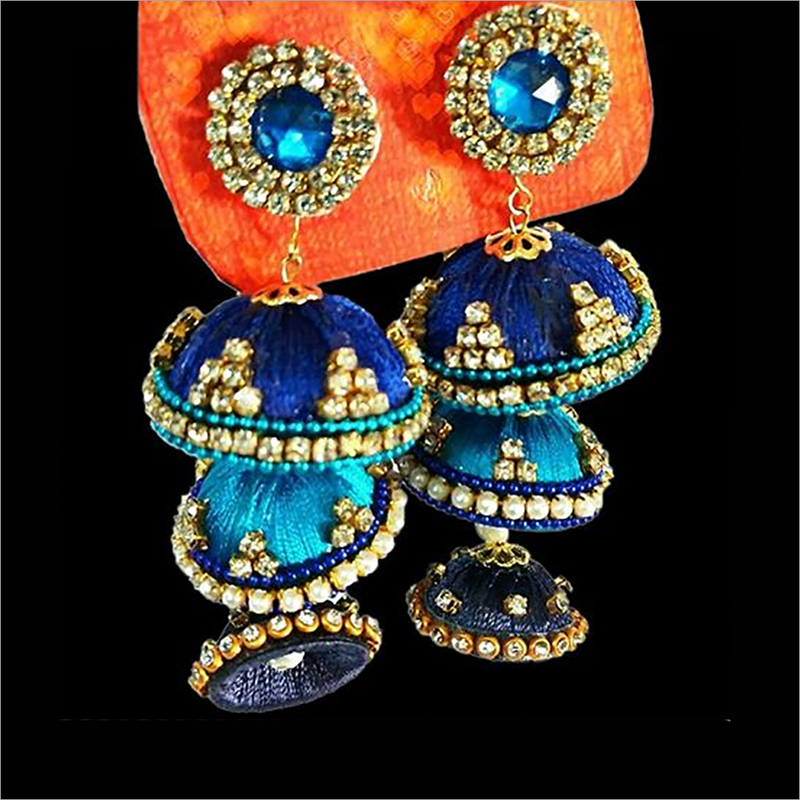 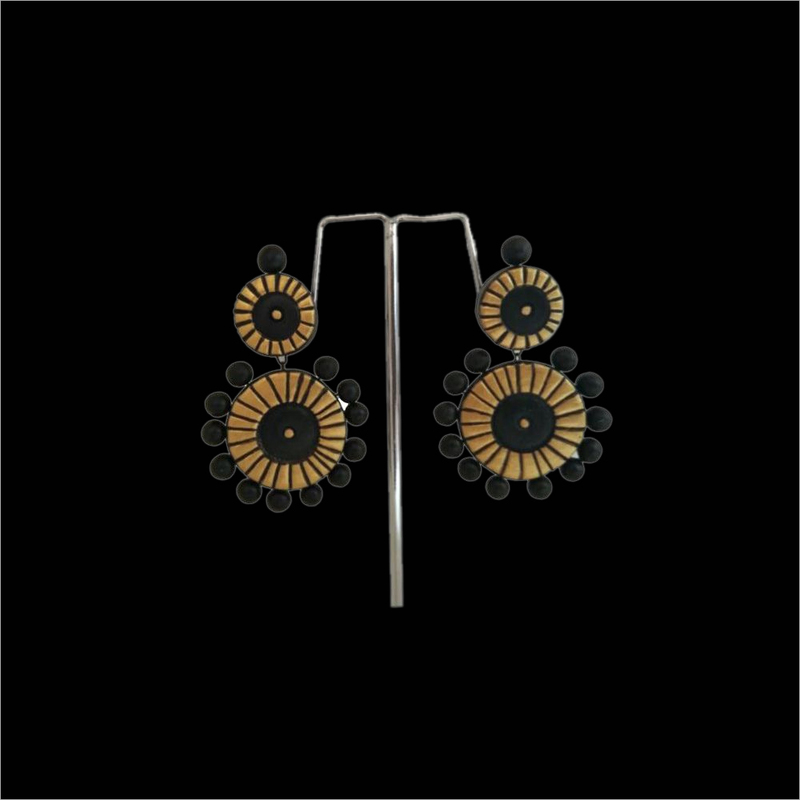 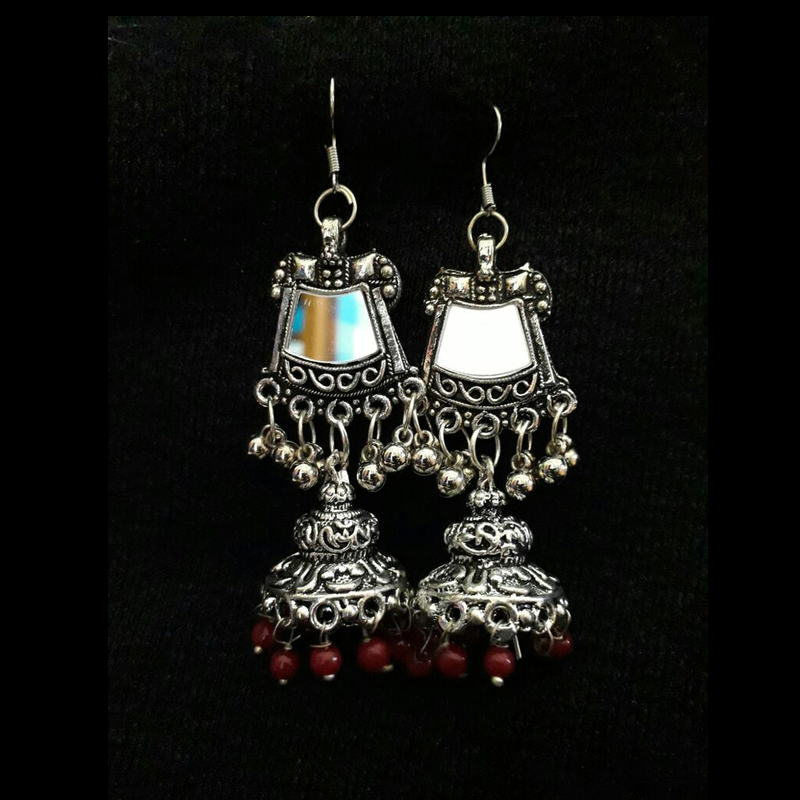 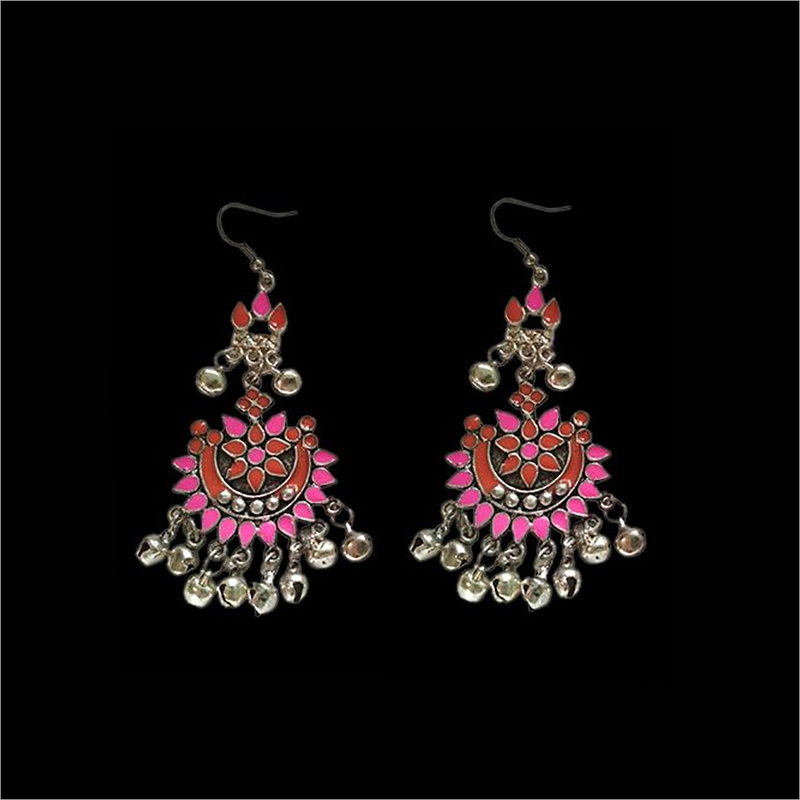 This jhumka is provided in bird shape that provides a nice look to the wearer. 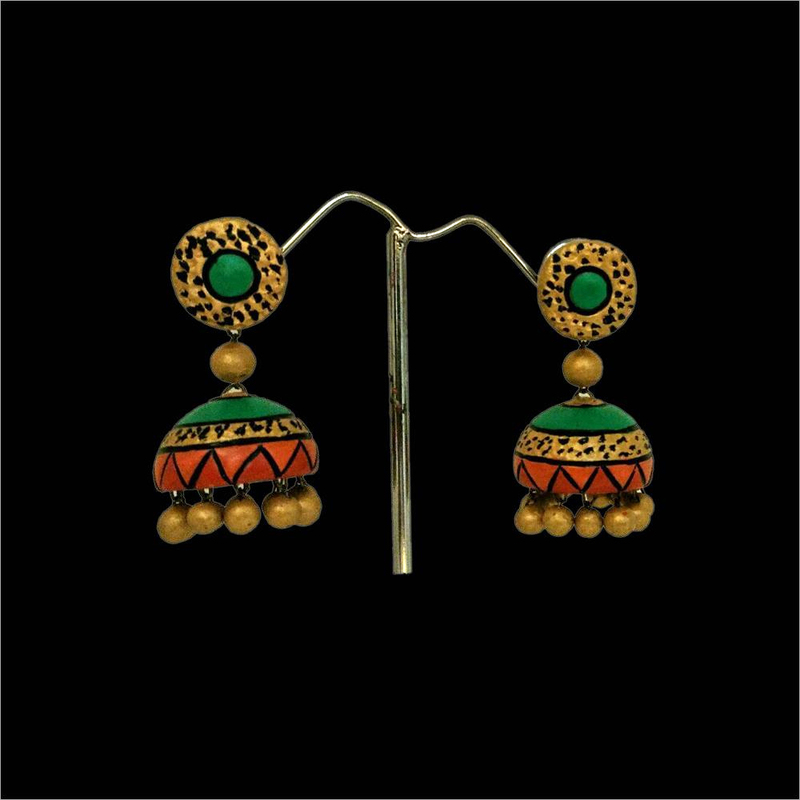 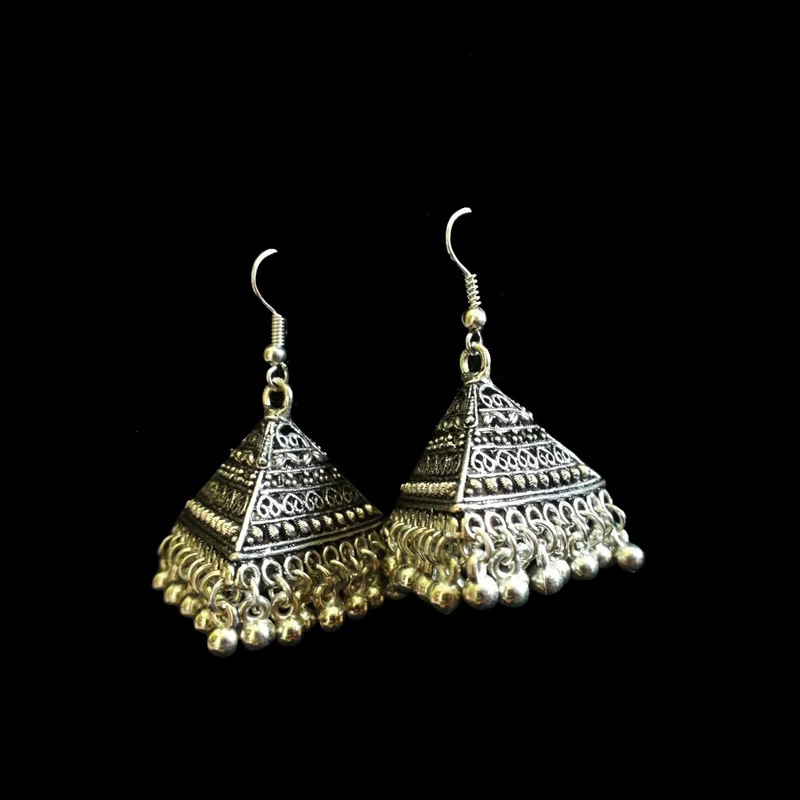 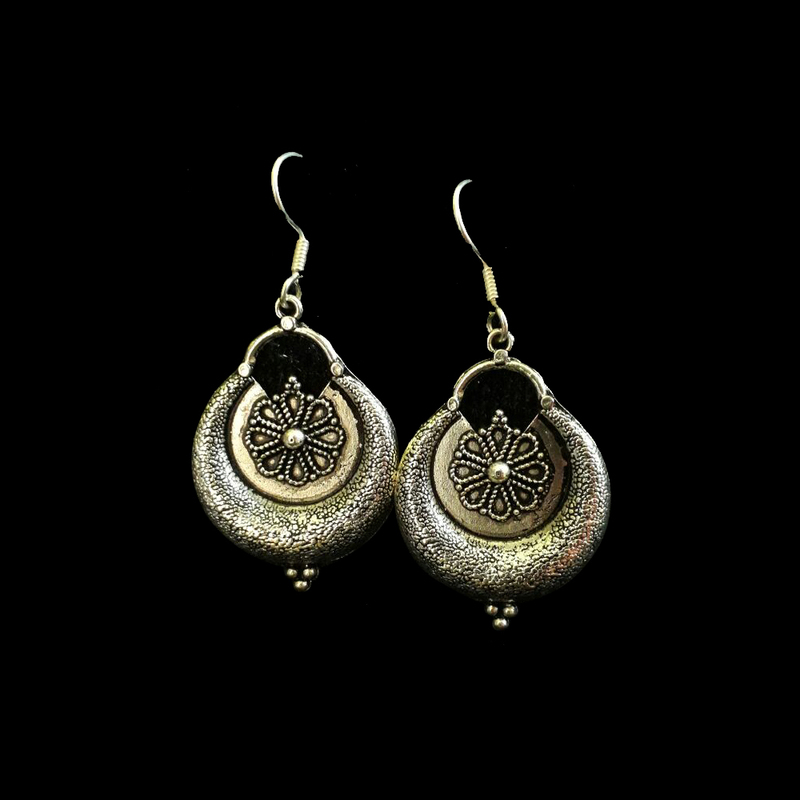 Available in different colors, patterns and designs, our jhumka is highly praised among clients for its fine and elegant finish. 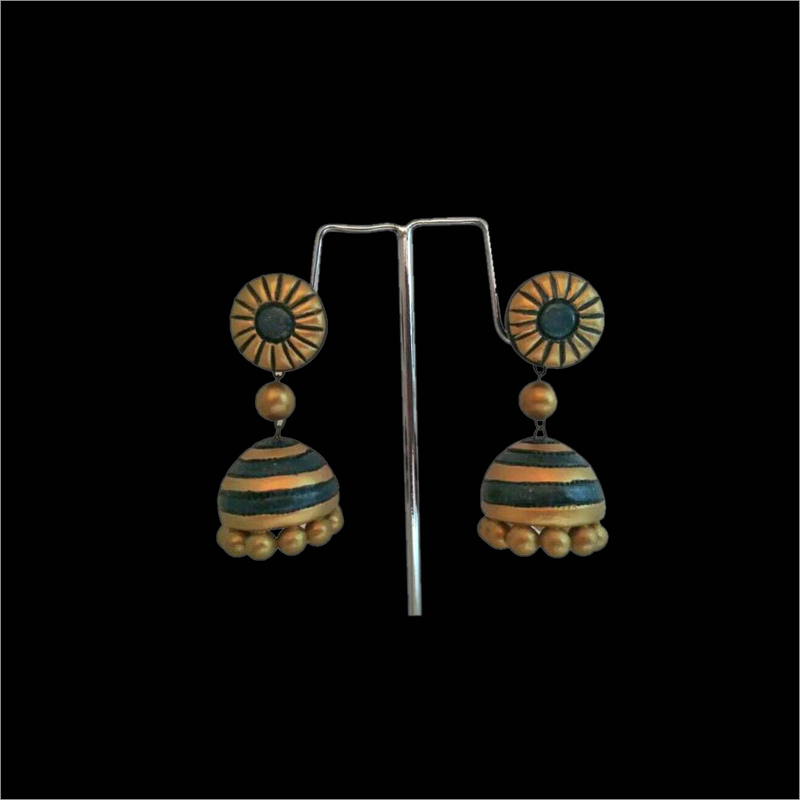 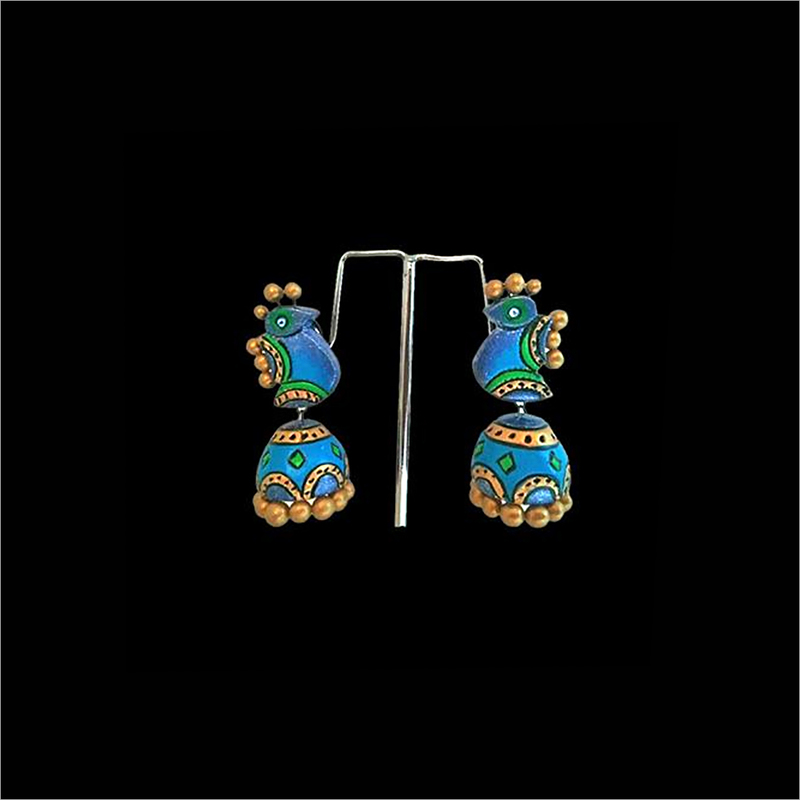 The Terracotta Bird Jhumka is attractively packed for gifting purpose.